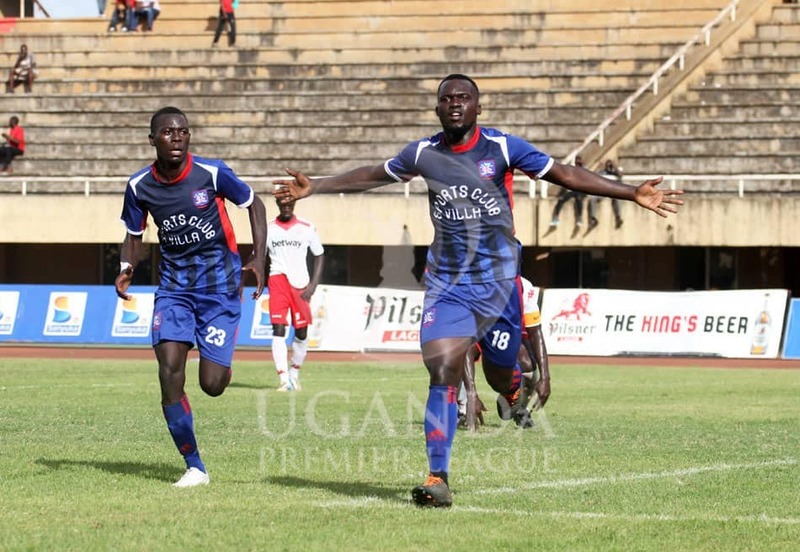 NAMBOOLE – SC Villa will be hoping to continue their fine run of form when they host Bul FC at the Mandela National Stadium on Saturday afternoon. The Jogoos have been improving of late after a disastrous start to the campaign and currently enjoy a 7 game unbeaten run in all competitions. However, they have not been winning as much as they should in the League and need all three points on Saturday as they sit only 5 away from the drop zone. “We have prepared well because our target is to win the remaining two games of the first round, said Villa assistant coach Simon Mugerwa. “It is a crucial game to us because it sets the tone for our last game against Police. “We are at home so will try to attack and get the goals. SC Villa will still be without goalkeeper Samuel Kivumbi. The defensive duo of Edgar Luzige and Joseph Nsubuga will also not be part of the team as they are still nursing injuries. Joseph Ssemujju and Savio Kabugo departed for greener pastures.Ssemujju travelled to Botswana to complete a move to Black Forest Football Club as Kabugo is now a player at AS Vita in the Democratic Republic of Congo. For Bul, they are expected to be without goalkeeper, Hannington Ssebwalunyo, his brother Joshua Lubwama as well as Hamis Tibita. The Jinja based side who are coming off a 2-1 home loss at home to log leaders-KCCA have endured a frustrating season so far as they luck much needed consistence. They are currently on 19 points but have not won any of their last three league games (D1 L2). This will be the 15 meeting between the two sides in the top flight. In the first 14, Villa have won 7, Bul 2 and the other 5 all ended in stalemates. Last season, each of the two won one of the two games with Bul winning the reverse fixture 1-0. Going into Saturday’s encounter, Villa have won only two of their last 17 league matches (D9 L6). However, they have lost only one of their last 4 home games (W1 D2). For Bul, they head into the game with only one victory in their last 7 games (D3 L3). Away from home, they have won only two of their first six fixtures this season (D3 L1).